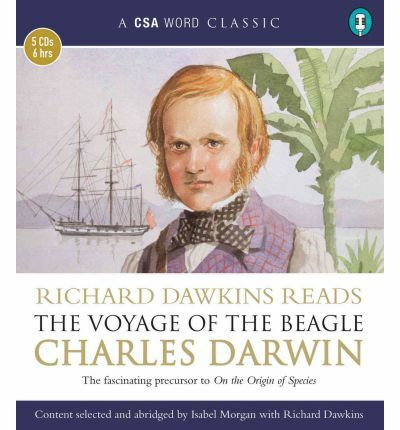 The Voyage of the Beagle is the name commonly given to the book written by Charles Darwin and published in 1839 as his Journal and Remarks. It refers to the second survey expedition of the ship HMS Beagle, which set sail from Plymouth Sound on December 27, 1831 under the command of captain Robert FitzRoy. Professor Richard Dawkins' clear narration style coupled with his knowledge and appreciation of the subject adds greatly to the experience.